Set at the end of World War II, in a crumbling Bavarian castle that once played host to all of German high society, a story of three widows, resisters of Nazism, whose lives and fates become intertwined. Although she creates an odd family of sorts, this is definitely not a story of plucky women banding together to fix up a chilly home. Their recoveries are burdened with unending guilt, and while they’re sharing the deprivations of the present, very often they’re keeping secrets about the traumas of the past, even from one another. 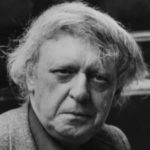 Shattuck’s characters represent the range of responses to fascism. Her achievement — beyond unfolding a plot that surprises and devastates — is in her subtle exploration of what a moral righteousness like Marianne’s looks like in the aftermath of war, when communities and lives must be rebuilt, together. ...a mesmerizing new look at the aftermath of the war ... Survivors do what they must to carry on, but all three women are haunted by the choices they made during the war. Shattuck was inspired to write the book by her shame over her German heritage, and the wartime era’s links to contemporary political issues. Her book answers the question 'How do good people become Nazis?' with insight and empathy. 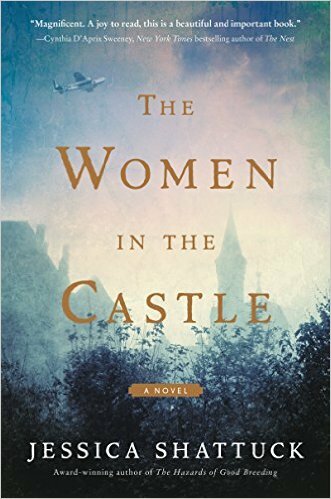 The Women in the Castle stands tall among the literature that reveals new truths about one of history’s most tragic eras. What did you think of The Women in the Castle?